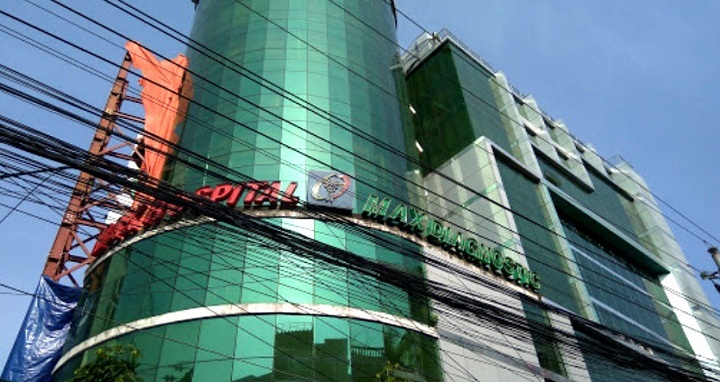 Dhaka, 8 July, Abnews: The owners of private clinics and diagnostic centres in Chittagong city announced an indefinite closure of their institutions. They have come up with the decision after the privately-run Max Hospital was fined with Tk 10 lakh over different irregularities during a raid conducted on Sunday. Earlier, a team of the elite force conducted the drive in three hospitals, including Max Hospital, since a probe body found doctors’ negligence in the death of Rafida Khan, a two years old child, in the hospital. The owners also held a meeting with the members of Bangladesh Medical Association (BMA) at their Chittagong office around 3:00pm. As per the announcement, all kind of private hospitals, clinics, diagnostic centres and private practices are going to halt their services for an indefinite period. The owners alleged that the law enforcers do not have the authority to conduct raids like this without giving proper notice beforehand.